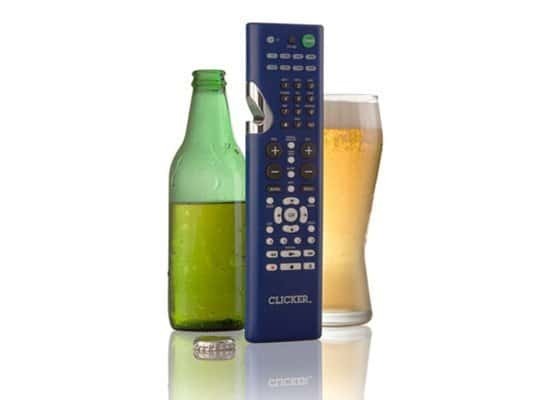 The Clicker Company’s signature universal remote, the “Clicker,” can control up to 8 digital components, has 12 programmable one-touch system control functions, is compatible with most major brands, yada, yada, zOMG BUILT-IN BOTTLE OPENER. Remember this day, ladies and gentlemen, as the day human ingenuity officially reached its pinnacle. Featured in The Amazing Spider-Man #590. 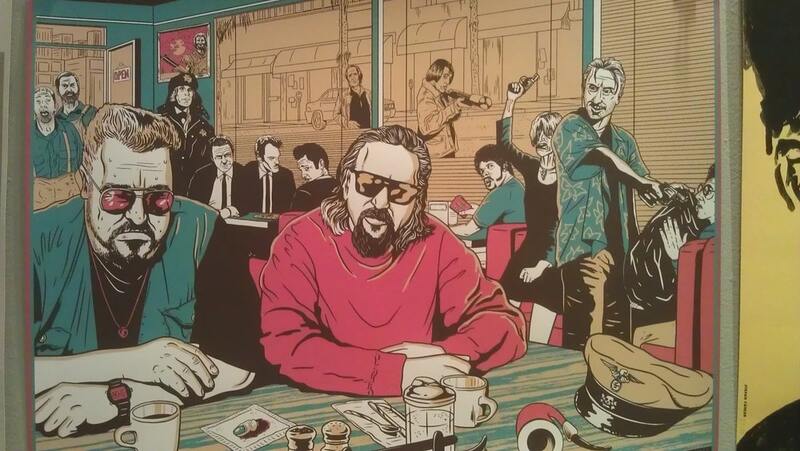 How many Wolverines is too many? 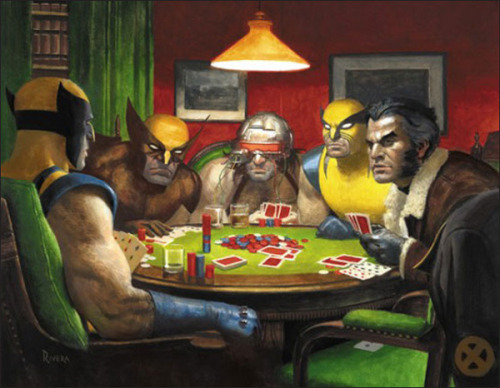 Personally I can’t get enough of Wolverine in an internet casino. Learn how to do a bunch of things faster with this compilation of shortcut tutorials on everyday activities from shoe tying to egg peeling.